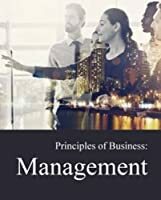 Directed primarily toward MBA/graduate students, this text also provides practical content to current and aspiring industry professionals. 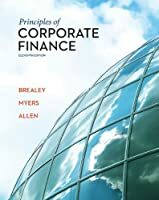 Using the unifying valuation framework based on the Law of One Price, top researchers Jonathan Berk and Peter DeMarzo set the new standard for corporate finance textbooks. 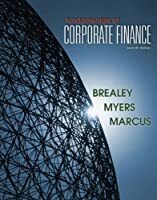 Corporate Finance blends coverage of time-tested principles and the latest advancements with the practical perspective of the financial manager. 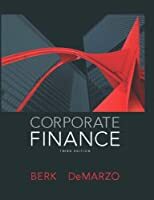 With this ideal melding of the core with modern topics, innovation with proven pedagogy, Berk and DeMarzo establish the new canon in finance. 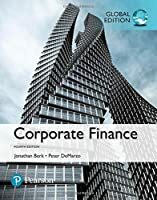 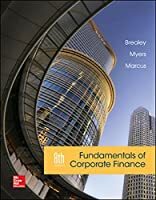 If you prefer a more streamlined book, Corporate Finance: The Core is also available by Jonathan Berk and Peter DeMarzo.